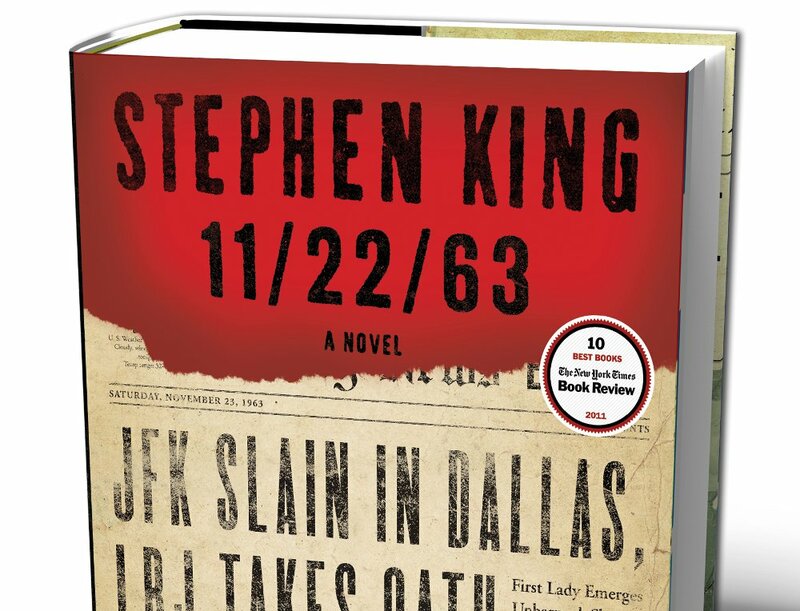 Hulu Announces Stephen King's 11/22/63 Series Order - Are You Screening? 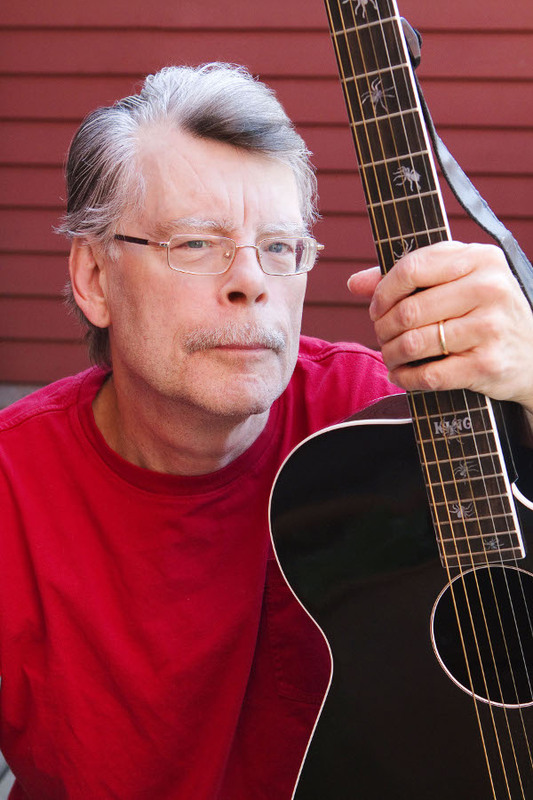 Hulu‘s original content doesn’t get the attention it deserves, but things may change soon as Stephen King and J.J. Abrams join the mix. They’ve announced a series order for the nine-episode event based on King’s 11/22/63. The alt-history novel that surrounds the Kennedy assassination is not only a great story, and one that King himself believes fits the format, it will be an interesting series that may open some doors. There are a lot of alt-history works that I’d like to see, whether as series or films, and something has to sell the genre to the money people. Plus, Hulu has several fantastic shows, and you don’t hear enough about them. Maybe something that has a lot of roads to attention will pull in a big range of new potential Hulu fans, who will then check out more content. Check out all the info below, and keep your eyes on this one. PRESIDENT KENNEDY WAS KILLED, AND THE WORLD CHANGED. “On November 22, 1963, three shots rang out in Dallas, President Kennedy was killed, and the world changed. What if you could change it back?” Hulu is about to take viewers on a journey to find out in 11/22/63, a new Hulu Original series from J.J. Abrams’ Bad Robot Productions (Person of Interest, Fringe, Lost), acclaimed author Stephen King, executive producer/writer Bridget Carpenter (The Red Road, Parenthood, Friday Night Lights) and Warner Bros. Television. The announcement was made today by Craig Erwich, Senior Vice President and Head of Content, Hulu. Bridget Carpenter’s TV credits include writing/executive producing Sundance Channel’s The Red Road, writing/co-executive producing NBC’s Parenthood and Friday Night Lights, and writing/co-producing Showtime’s Dead Like Me. She is also an award-winning playwright whose works have been produced throughout the U.S.